A few days ago I was reading Shona's blog Freshbeautyxox and I really enjoyed a post where she provided a round up of her most popular posts from 2013. Shona has very kindly agreed to let me pinch her idea, thank you Shona! If you've followed me for a while then you may be aware that I originally started blogging over on Tumblr just over a year ago. I wasn't happy over there as I had little control over my blog design and I don't think people are keen to follow blogs based on Tumblr (unless my posts back then were just rubbish!). So in July I decided to change over to Blogger and I'm much happier over here. It wasn't easy changing over and moving meant I lost all of my previous comments, all data for views on my previous blog and a few followers as well. So although this is my top posts for 2013 it will actually be more like my top posts for July up until now! 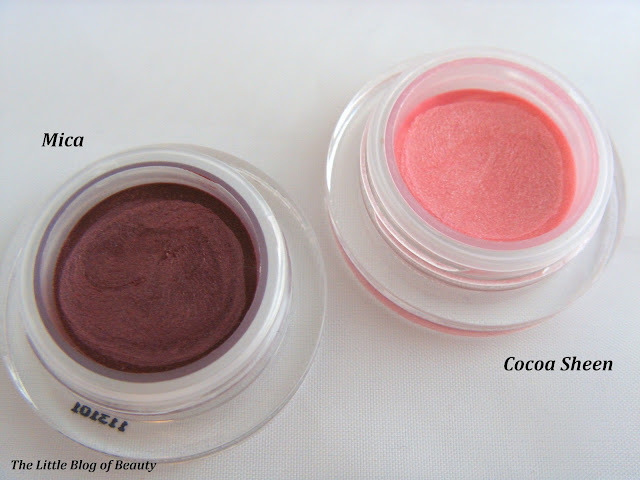 My most popular post by far was about one of Lord & Berry's lipstick crayons. 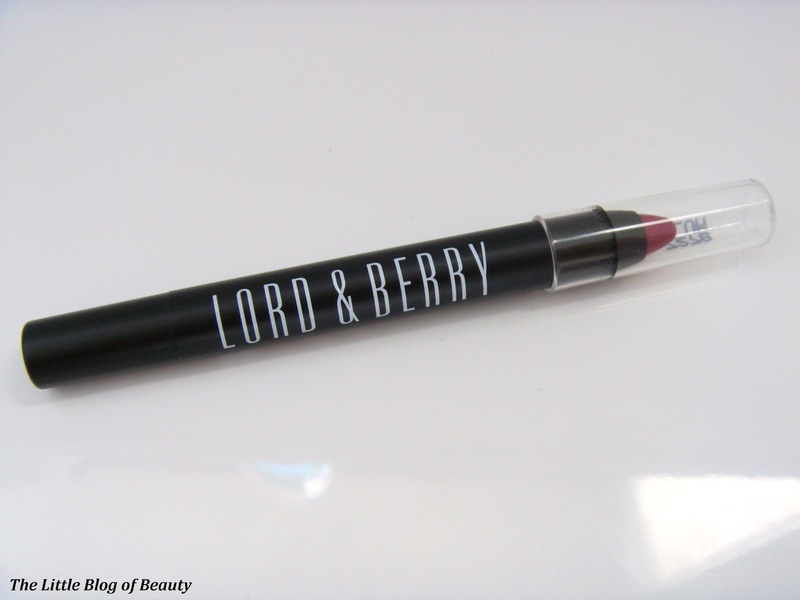 I absolutely love this lip crayon, in fact it made it into my top 5 makeup products of 2013, but I don't think many people have heard of Lord & Berry so maybe that's why this post was so popular. My second most popular post is one of the first posts I wrote after moving over from Tumblr to Blogger. I love both of these shades for in the summer, but I'm still not quite sure why Models Own decided to call, what I would consider an orange shade, Pink Punch! For Christmas 2012 my boyfriend bought me all sorts of bits of makeup and he got me two of these Calvin Klein lip gloss pots. 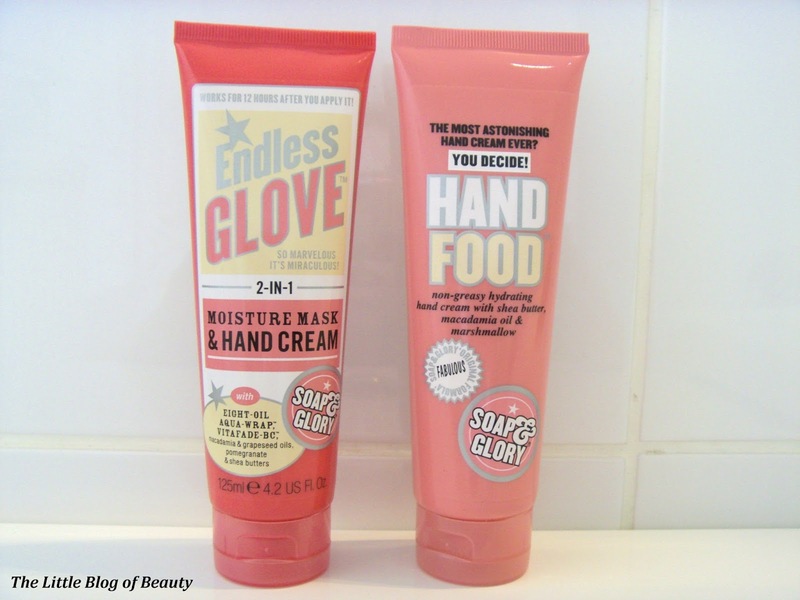 I didn't think you could get them easily anymore (I think he may have picked them up discounted somewhere) but when I spotted that they were available on Fragrance Direct I decided to do a post on them. I think this post may have been made popular by people googling for reviews of them before buying them from Fragrance Direct. Earlier this year I started thinking about how long makeup actually lasts and decided to do a bit of research about it. I found this really interesting, as although I'd noticed the little symbol on all beauty products that looks like a little tin with the lid jumping off, I didn't actually know what it meant. I won't go into too much detail here as it's all in the post if you'd like to have a read. This was actually one of my first ever posts, so I apologise if it's really not very good! This was one of the main presents that my boyfriend got me last Christmas. He thought he'd got me the Chubby Stick gift set, which he knew I really wanted, and he was actually quite upset when he discovered it wasn't the right one (bless him!). I haven't actually used these very much, as the colour they provide is so subtle it's not really my kind of thing, but I really should fish them out and start using them. This was actually a bit of a negative review, but I think that may be more to do with me not really getting on with lip stains rather than this being a bad product. If I remember correctly I think I offered this for free on Twitter and somebody took me up on the offer so I hope they're now enjoying using this. 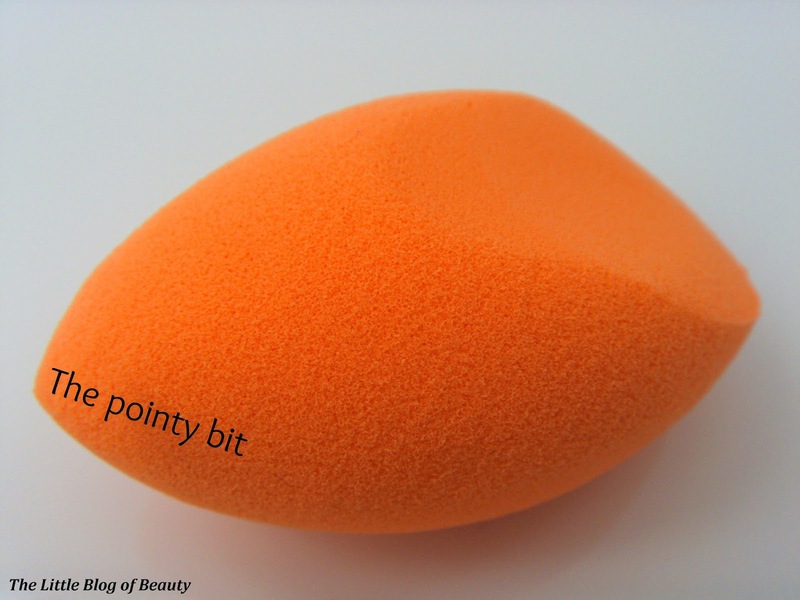 I really like the RT complexion sponge but I haven't actually used it since testing it out because my go to foundation is a compact powder one and when I do use liquid foundation I usually use my buffing brush. I really need to pull this out, give it a wash, and start using it as it does give a lovely flawless, airbrushed finish. 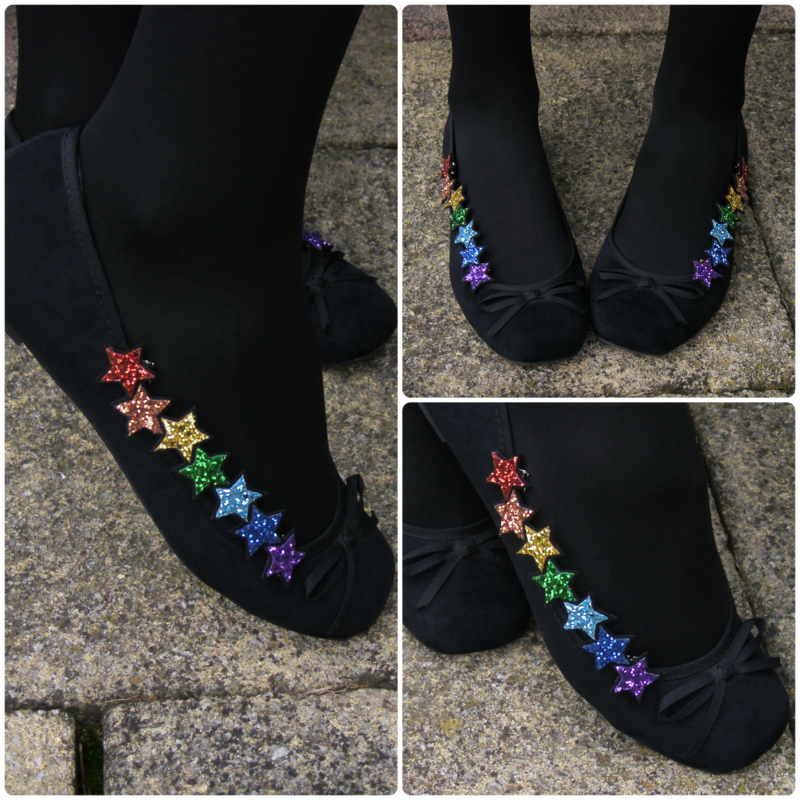 I'm really pleased this is in my top 10 posts as it was my first accessories post and well, just look at them, they're amazing! A new post with another amazing Head Full of Feathers product should be coming soon, I just need to take some pictures I'm actually happy with before I can get the post up! This was the first post I wrote over here on Blogger. I think these are both so pretty and give a really interesting look applied over black or white nail varnish. I really need to find these and use them as although they're a little bit more difficult to remove than just nail varnish on it's own they're better than full glitter. 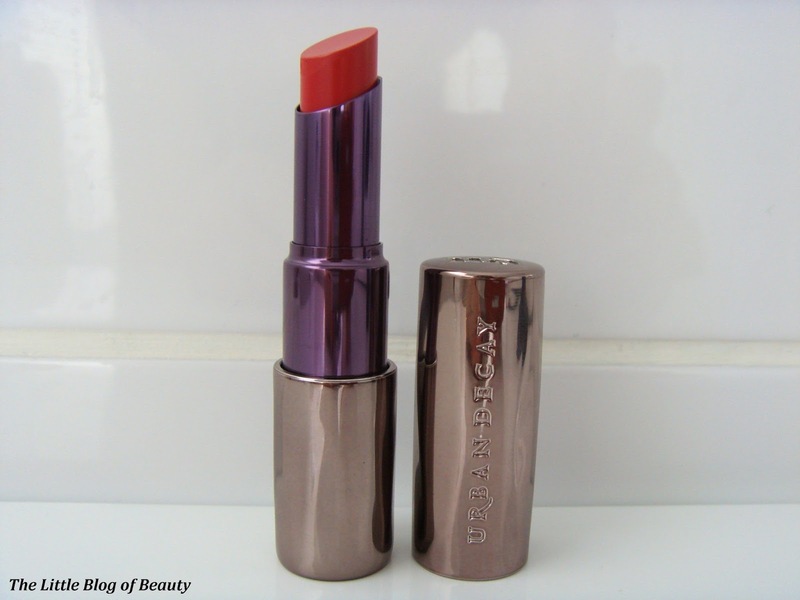 The last of my top 10 most popular posts was on the Urban Decay Revolution lipstick in the shade Catfight. 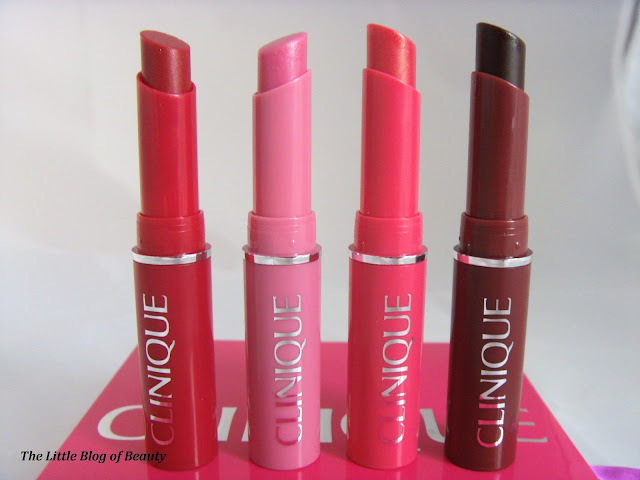 I'm not surprised this has been a popular post as I think everybody was eagerly waiting for these to be released and I think they were definitely worth the wait, with some people now favouring these over MAC lipsticks. So those are my 10 most popular posts of 2013. I was quite surprised to find that several of my top posts were from before I changed over to Blogger, so I'm assuming they're popular through Google searches. Although the posts above are my top 10 most popular, I thought I would just add one more which is the post most favoured by spam! I don't know why but going by Blogger stats this post has been viewed about five times more than any of my other posts (although as you can see it's not in my top 10 going by Google Analytics) and this post also attracts up to about eight spam comments a day. I don't know if that's a high number by bigger bloggers standards (I would guess not), but I find it hugely annoying! I hope you've enjoyed looking back at some of my most popular posts and I hope all of my followers have had a good year, an amazing Christmas and that you all have fun things planned for new years eve, whether you're going out or having a cosy one at home. I'll see you all in 2014!